Our goal with every partial and total demolition project is to make the overall project easy for you by providing full service capabilities. 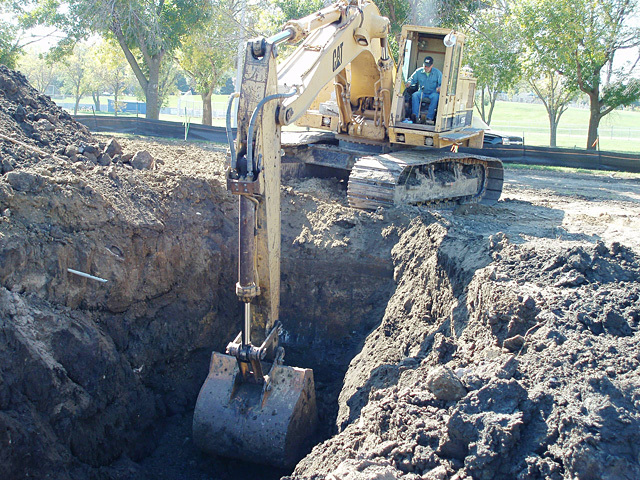 As a demolition and grading contractor, we go out of our way to ensure that each project is completed on time, on budget, and within specifications without sacrificing safety or customer satisfaction. Our professional operators will handle any demolition project from start to finish. Our top priority is to maintain a safe and friendly jobsite for our employees and anyone that will be in the work area.